We are here 24 hours a day, 7 days a week for your convenience, with the taxi stand located behind the 247 Bar. 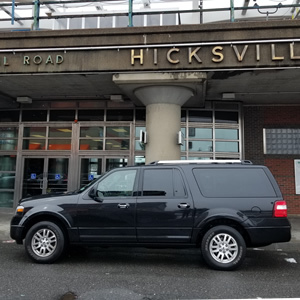 Local taxi services in Hicksville NY 11801 to and from the Hicksville Long Island Railroad Station (LIRR). 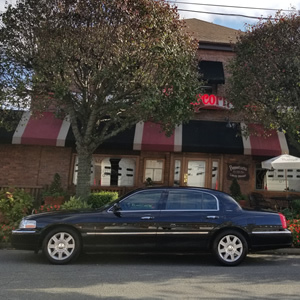 Point-to-point taxi transportation service in the Hicksville Long Island area for all local and long distance taxi rides. All ASAP taxi rides originating and terminating info Hicksville are payable at start of service. No price quoted includes the tip to your cab driver. That is up to the customer and should be based on level of service received. Standard gratuity to taxi drivers on Long Island is 20%. All stops along route that are not preplanned are subject to availability and volume of taxi cabs available at the time. Round trip taxi fares in Hicksville are payable in full prior to start of beginning of the first taxi ride. All prices listed are for one way taxi rides. Does not include upgrade, round trip taxi price or add ons. Taxi Service from Hicksville to JFK airport $75. Taxi Service from Hicksville to LaGuardia Airport (LGA) $85. 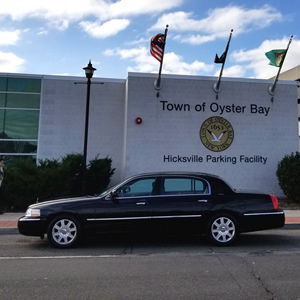 Taxi Service from Hicksville to Islip MacArthur Aiport (ISP) $70. Taxi Service from Hicksville to Newark Liberty Airport (EWR) $205. Taxi Service from Hicksville to Teterboro Airport (TEB) $215. Taxi Service from Hicksville to Westchester County Airport (HPN) $225. Taxi Service from Hicksville to East Hampton Airport (HTO) $225. Taxi Service from Hicksville to Manhattan $145. Taxi Service from Hicksville to Brooklyn $125. Taxi Service from Hicksville to Bronx $145. Taxi Service from Hicksville to Staten Island $145. Taxi Service from Hicksville to MetLife Stadium in Rutherford NJ $225. Upgrade your taxi cab to a minivan or crossover $20 extra. 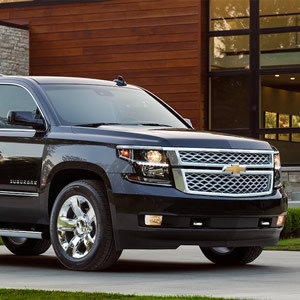 Upgrade your taxi cab to an SUV $40 extra. Upgrade your taxi cab to a large van (14 passengers) $60 extra. Add a car seat to your taxi ride $10. Add a stop in Hicksville NY 11801 $5 (must be along route to destination). Add a stop outside of Hicksville NY 11801 (still along route) $10. Add a stop outside Hicksville NY 11801 and more than 2 miles off route $15. Add a stop outside of Hicksville NY 11801 and more than 5 miles off route $20. Day rental taxis available for an exciting Long Island Vineyard tour. Long Island Brewery Tours booked through the Hicksville taxi app or Hicksville taxi website. Long distance Taxi rides from Hicksville to all other states and upstate NY available through Hicksville Long Island Taxi website.